1. 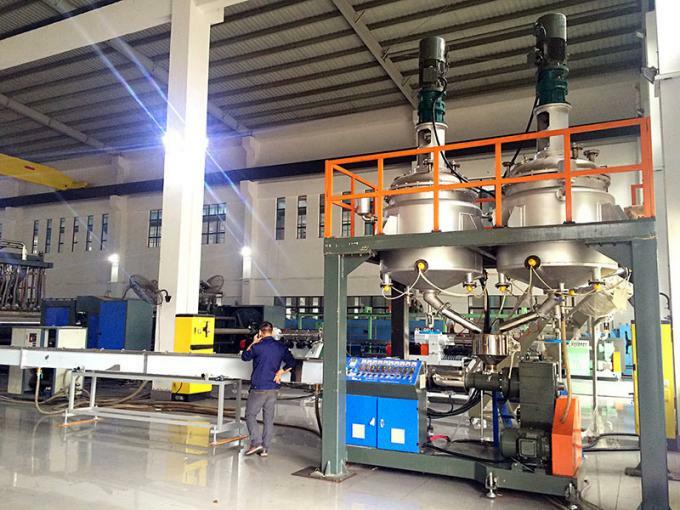 EVA Hot Melt Adhesive Glue Stick Making Machine applies to produce varieties of hot melt granules, hot melt stick, hot melt adhesive film, using extrusion method, with reactor, extruder screw is specially designed to achieve a plasticizing, mixing effects, automatic cutting, frequency adjustment speed. 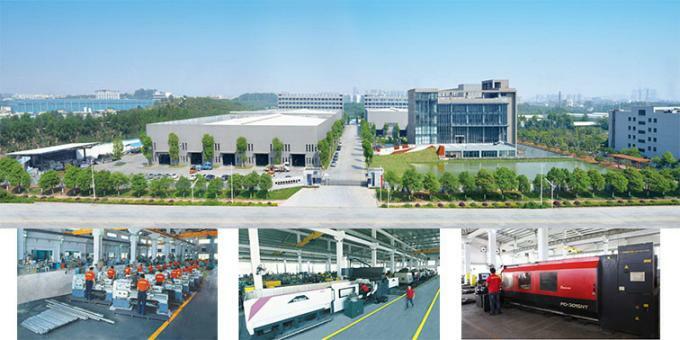 Good energy-saving and high degree automation. 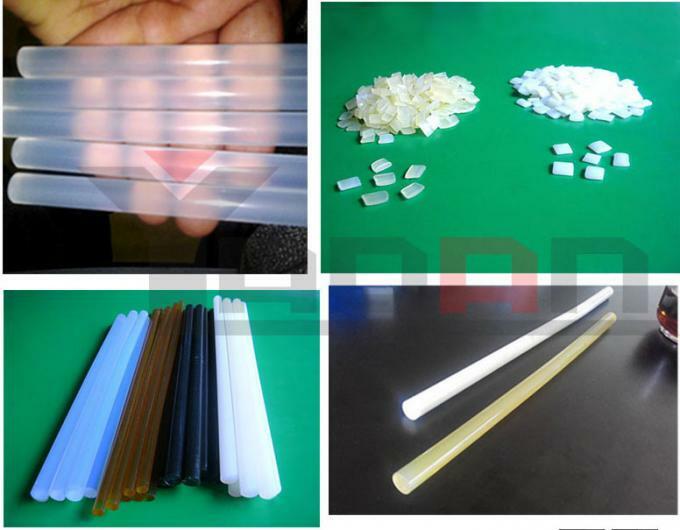 The products are bright and uniform. 2. Entire device structure is well designed. Extruding uniformly. The cooling effect is good and surface is smooth. 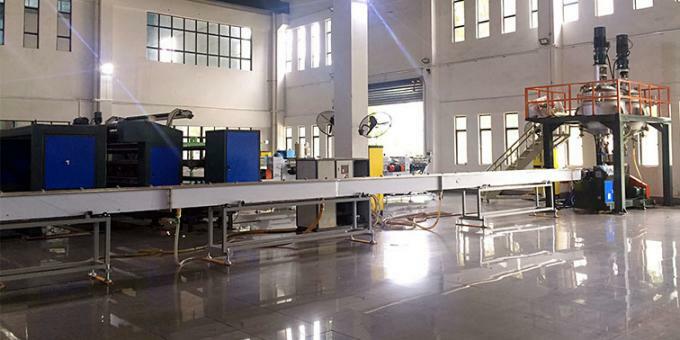 It is also equipped with Meters and automatic cutting device to ensure the length of product be adjustable. No special conditions required, as long as electricity and water supply can be guaranteed. In order to reduce costs, can also use the corresponding recycled materials. Non-pollution, waste recyclable. 11. 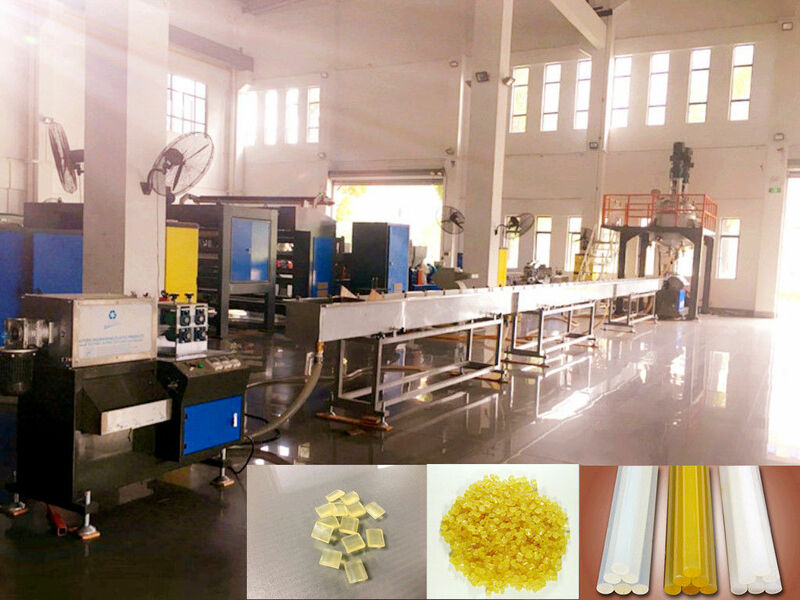 It is the most advanced technology of producing hot melt adhesive stick. 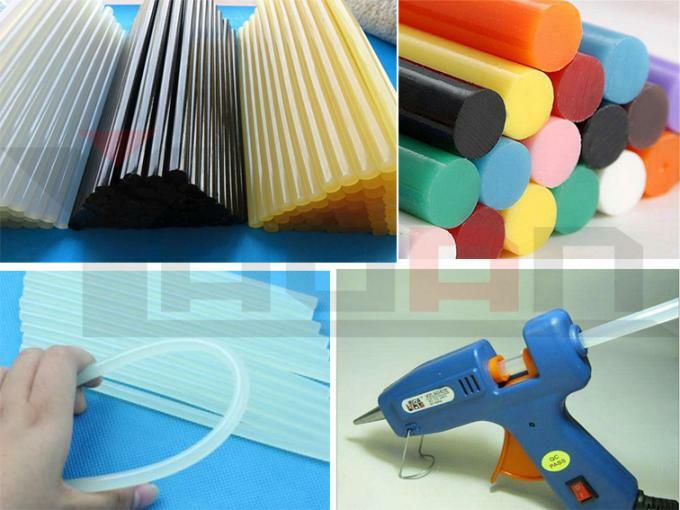 YAOAN PLASTIC MACHINE Co., Ltd. is a professional plastic machine manufacturer since 1980s. 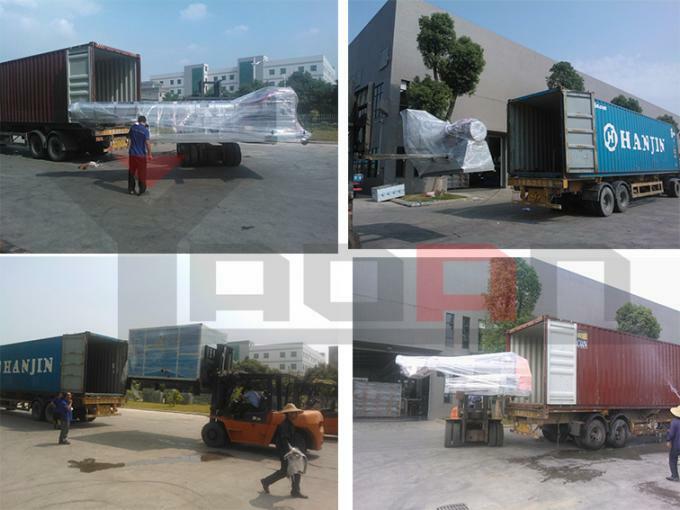 We have an excellent track record with our customers and have sold to 28 regions throughout the world. Our mission is to create high-end.